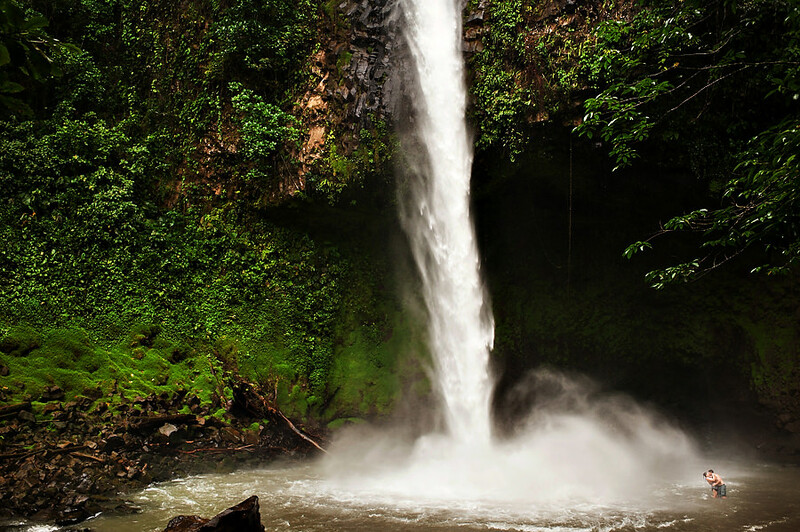 After you arrive in Costa Rica, you’ll take a two hour scenic drive up into the rain forest of Costa Rica until you arrive at Hotel Kokoro. The hotel faces the volcano and natural wild-life surrounds you. The city is filled with culture, hot springs and nature preserves and adventure that is sure to make an adventurous heart happy! What a beautiful place to have your wedding!